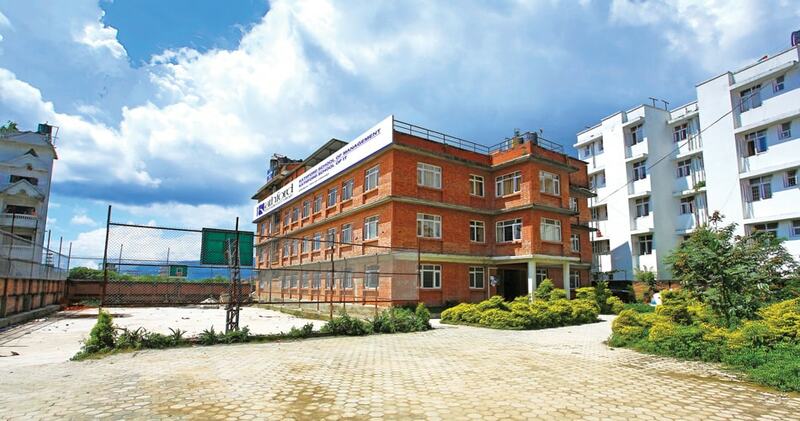 Thapathali Campus is one of the Constituent engineering campuses of Institute of Engineering. It is located in Thapathali, Kathmandu. Initially it was established to conduct diploma courses in engineering with the name of technical training institute with the help of German. It was formally constituted under the IOE from 2029 BS. Now it is offering engineering courses in diploma as well as in bachelors level in several engineering disciplines. 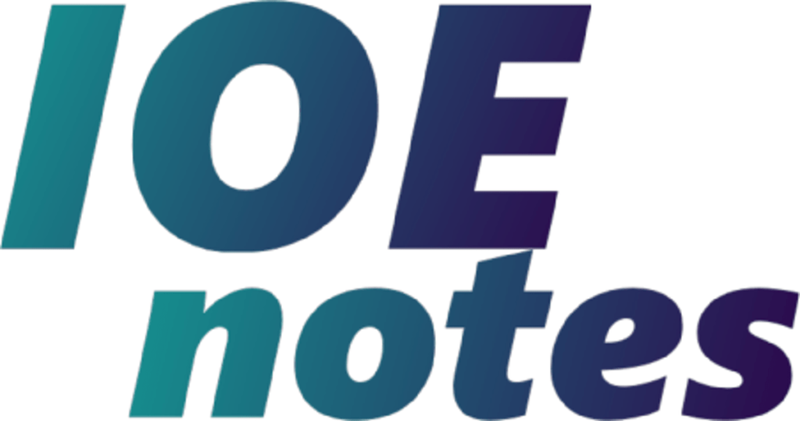 Those Students who have passed an entrance exam conducted by IOE are admitted by priority selection according to their score of IOE entrance examination. Total intake in Diploma level is 48 students per year. From 2074/2017, additional (12+36) students are admitted for B. Arch and Geomatics. Total intake in Bachelor level is 84 in regular and 252 in full fee per year. 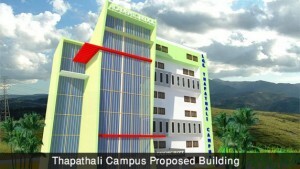 Thapathali Campus is a Paradise for Technology. Situated in between the Heart of Capital, it has been providing Undergraduate and Graduate Level of Technical Education. 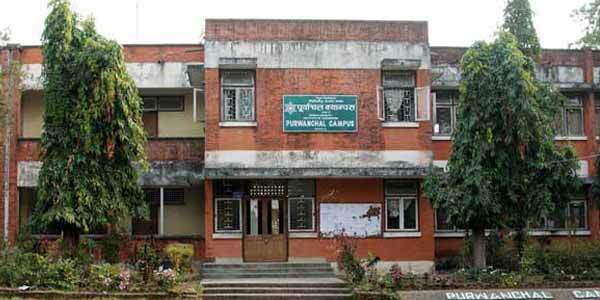 looking back, Thapathali Campus is the first Institute in Nepal Providing Engineering Degrees and technology trainings since 1930 AD. 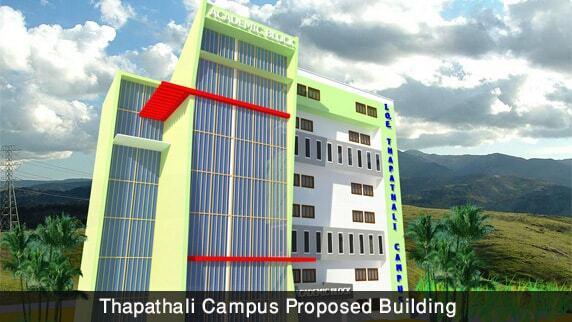 Today Thapathali Campus Stands as a pioneer institute for Diploma and Bachelor Level of Engineering Degrees. The two ways to join Thapathali Campus is either to Complete +2 Science and Enroll for bachelor Level Of engineering Course or to join directly for Diploma Level Course after SLC. 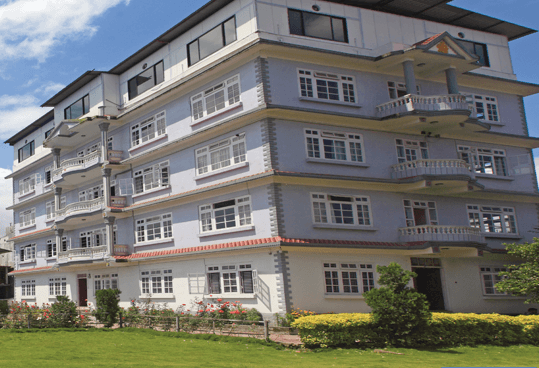 Thapathali Campus Offers Wide range of faculties For Diploma like Electronics Engineering, Mechanical Engineering, Architecture , Civil Engineering, And Automobile engineering. Similarly for the Bachelor Level of Engineering Courses you can either Enroll for Industrial Engineering or Electronics Engineering. Diploma Level Courses run for 3 years and are +2 Equivalent Engineering Degrees which is honoured as Sub-Engineer or Overseer. Whilst Bachelor Level Degrees run for 4 years, under completion of which you will be honored as an Engineer. Thapathali Campus Offers Wide range of trainings and capacity building skills. it also offers Hostel for students from remote villages. Similarly, Stipend , awards, and honours are provided for Outstanding Students. It offers huge range of Scholarship offered under basis of Entrance Exam Taken By IOE. Thapathali Campus Likes to welcome your feedback and responses.